Bali is an island known as the island of the gods. 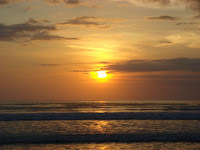 natural charm of Bali maintains the exotic. Many tourists in the country and abroad. 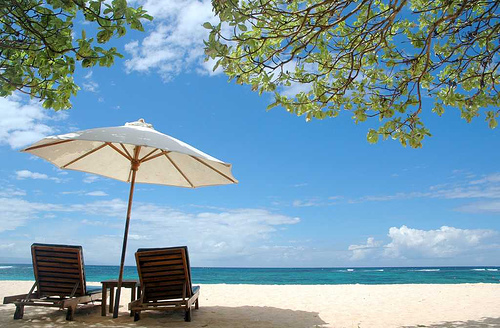 The beauty of the beach are juxtaposed with the beauty of many beaches on the island of Hawaii. According to recent surveys, Bali is a second favorite tourist place in the world to use their free time. 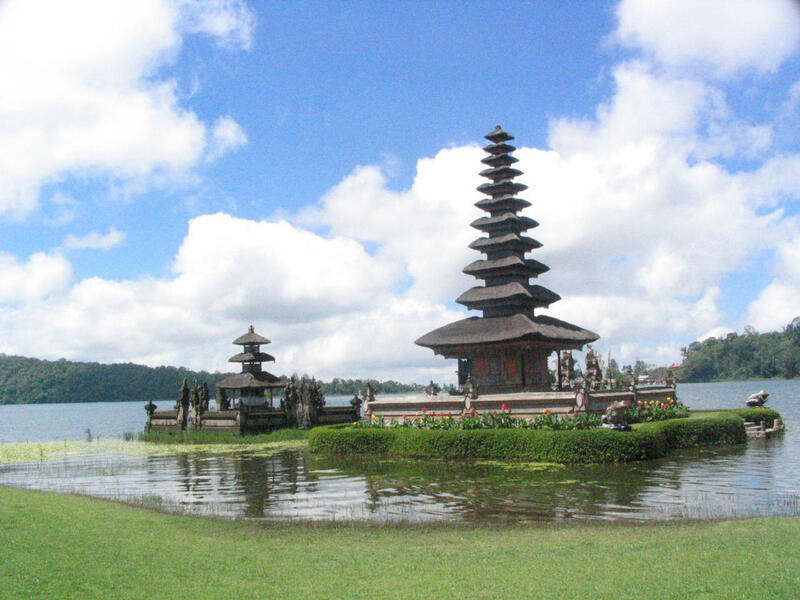 Here are the points of attraction on the island of Bali. 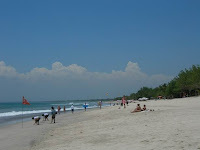 Kuta Beach is a tourist place situated in the south of Denpasar, the capital of Bali, Indonesia. 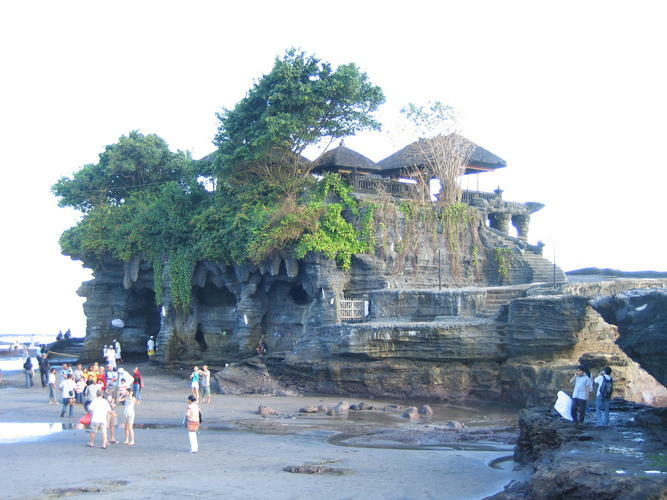 Kuta is located in Badung. This area is a tourist destination which is very famous abroad. In Kuta Yes there are many shops, restaurants and a bath and dry. 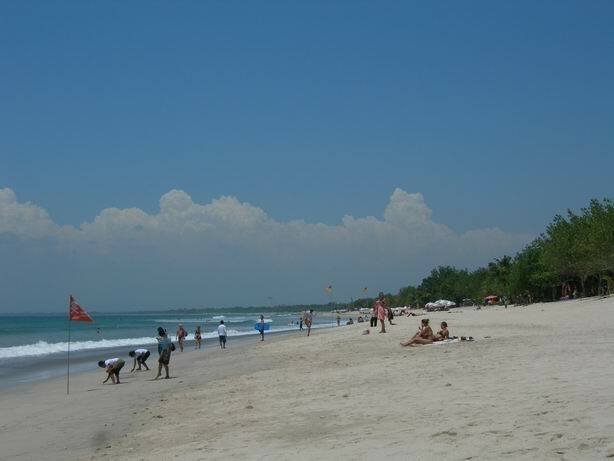 Kuta Beach is often referred to as Sunset Beach and Sunset Beach in front of the Sanur Beach. Sanur Beach is a place of walking famous tourist island of Bali. This place is located just to the East of Denpasar, the capital of Bali. Sanur was in Badung Regency. 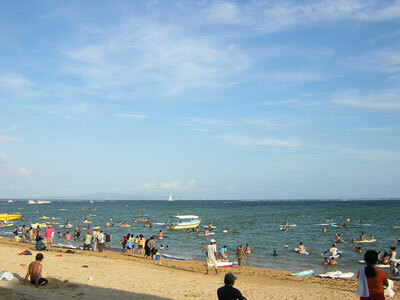 Sanur Beach in particular is the location for surfing (surfing). 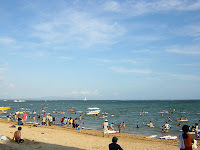 Especially waves of Sanur famous among foreign tourists. 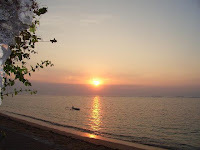 Not far from Sanur Beach there are also dive and snorkel sites. Because the conditions were friendly, the location of these submarines can be used by divers of all levels of expertise. 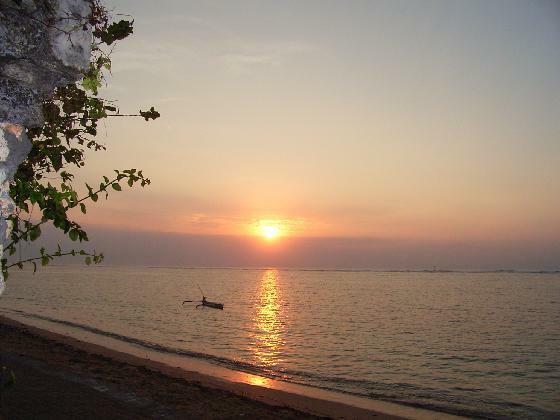 Sanur Beach is also known as Sunrise beach (sunrise beach) as opposed to from Kuta Beach. 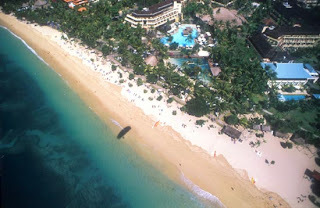 Nusa Dua, is a headland located on the southern island of Bali. 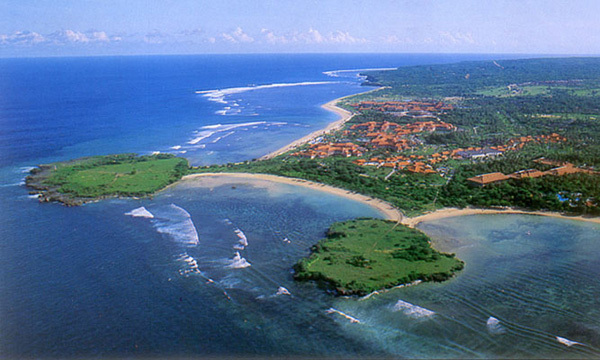 The distance is about 40 kilometers from the capital of Denpasar. In areas that are composed of limestone rocks of this, there are many tourist attractions, such as the beach of Jimbaran and Garuda Wisnu Kencana. 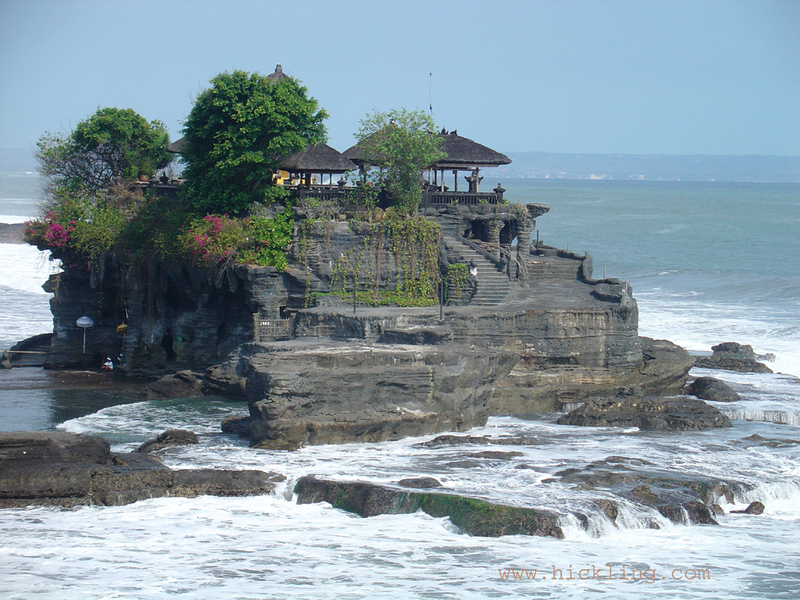 Tanah Lot is a tourist attraction in Bali, Indonesia. There are two temples are found in a large rock. 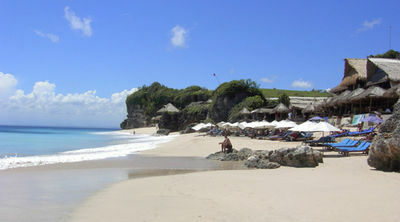 One is located in the upper crust and the other located on a cliff resembling the Uluwatu Temple. 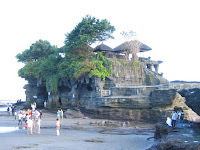 Pure Temple of Tanah Lot is part of the sad Goda, pretending to say that the joints of the island of Bali. 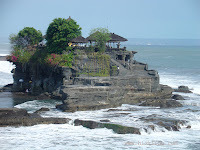 Pura Tanah Lot Temple of the sea is a place of worship to the gods of the sea guard.